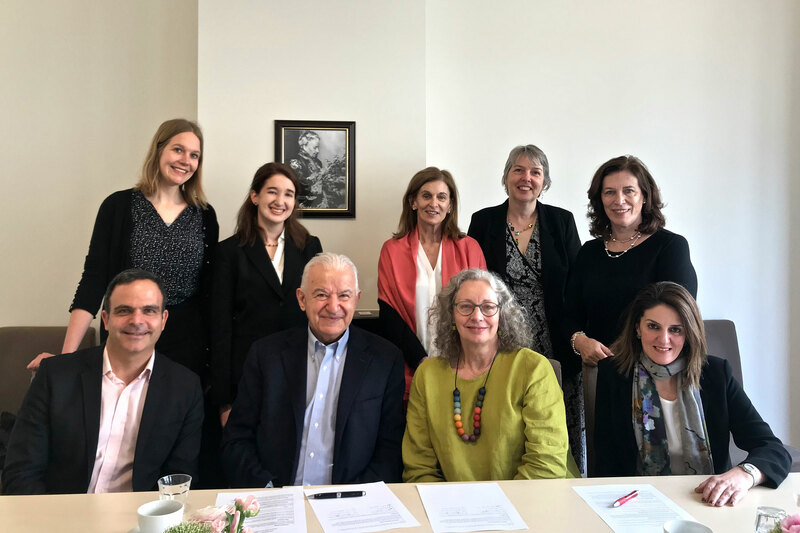 On April 3, 2019, Lynne Lawrence, Executive Director of Association Montessori Internationale, and Hani Masri, President and Founder of Tomorrow’s Youth Organization, signed an agreement to implement an innovative Montessori initiative in the Middle East. The partnership supports and advances the organizations’ shared goal to help children and families realize their potential. 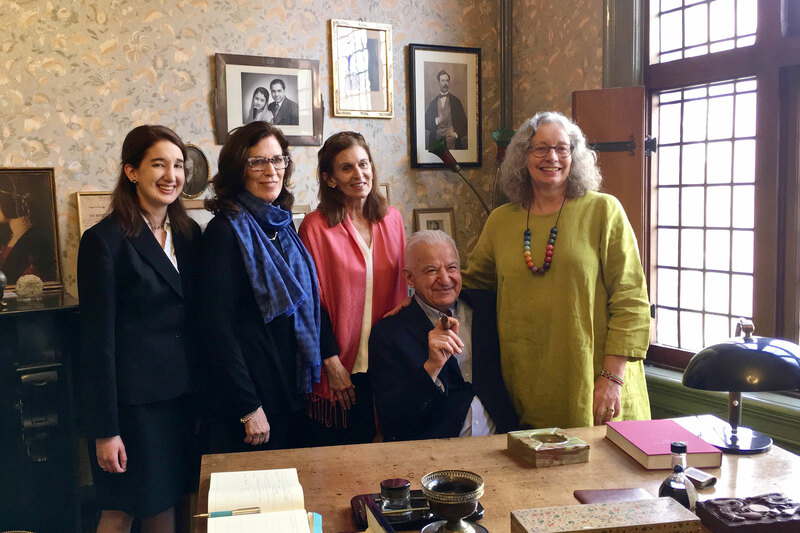 In the process, Association Montessori Internationale and Tomorrow’s Youth Organization will build stronger communities and lay the foundation for a bright future for all children and families.